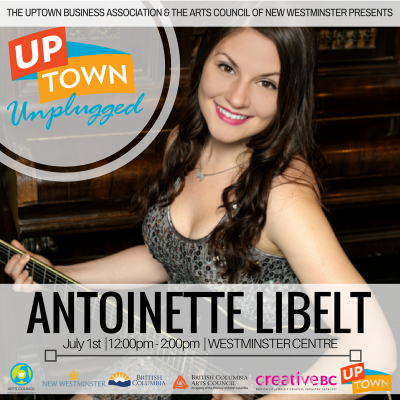 For Canada Day, we have the fabulous Antoinette Libelt performing at Westminster Centre on Saturday from 12-2pm! 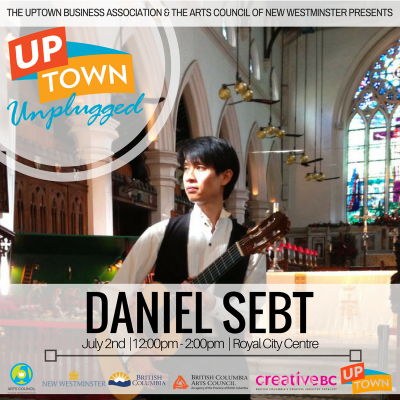 And then on Sunday we have Daniel Sebt playing guitar at Royal City Centre! 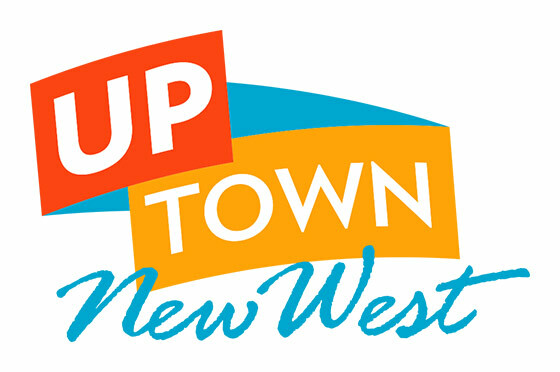 Our refreshed program runs every Saturday at Westminster Centre and Sunday at Royal City Centre from 12-2pm every weekend until September 10th! Come and check out live music in your very own community.